1. what is the distance of space form earth? 2. Explain if bias voltage is zero you can still measure a photo current explain why? 5. 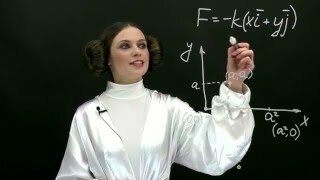 What is the magnitude of the electric field 0.3 m from a 10-4 C point charge?